American airlines, along with US Airways, has decided to discontinue full meals on flights less than three hours for first class passengers. For me, one of the best things about first class is that I get some food prepared on a cute little tray with tiny salt and pepper shakers. Now you’re telling me that I have to fork over all this money for a comfortable seat and I won’t even get a hot meal?!?! WTF?!?! Where is the humanity?! 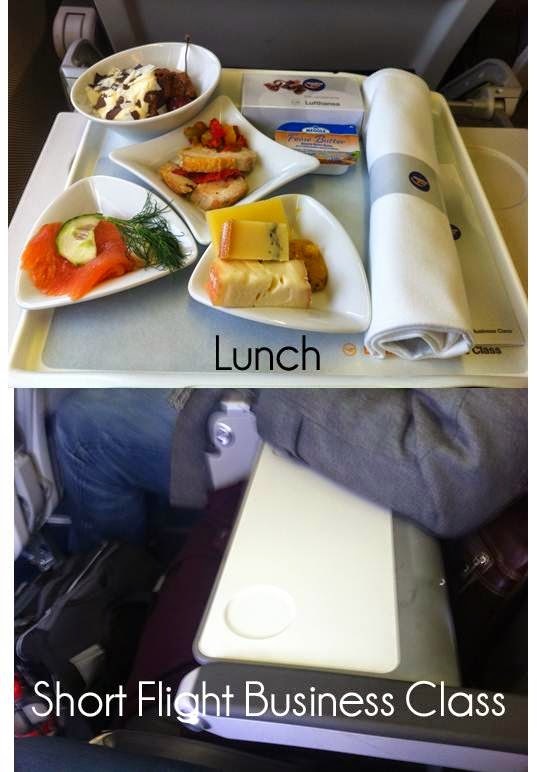 (I’m only half joking here…seriously, you pay A LOT for first class). Luckily, I am a United flyer and don’t have to deal with this…YET. 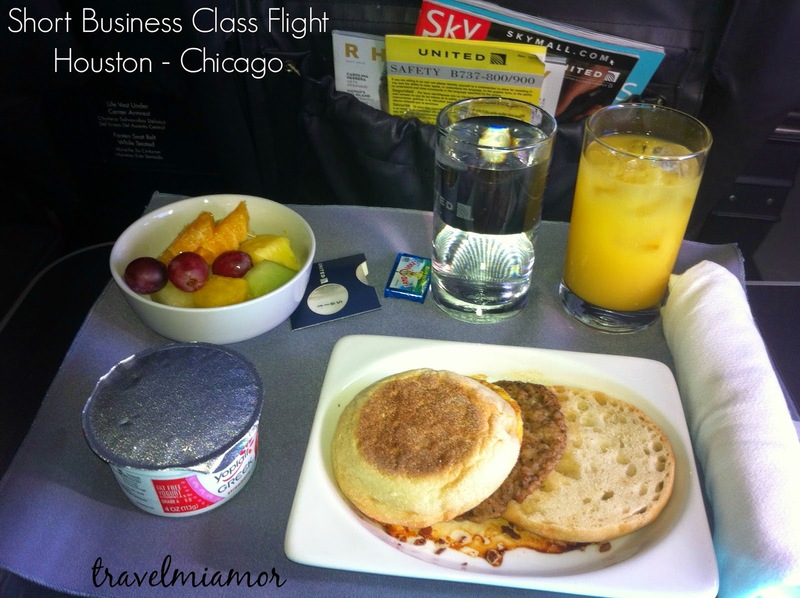 American is keeping full meals on some of their routes that are frequented by business travelers. Flights to and from Dallas-Fort Worth to Chicago O’Hare, Chicago to New York’s LaGuardia and JFK, and Boston, Denver, Raleigh-Durham, and Washington’s Reagan National.